We're really excited about the lineup this year - Grande Prairie Pride offers a little something for everyone. We're kicking off with our yearly volunteer night on Wednesday. Thursday were doing it again, by bringing back our Teen LGBTQ drag and dance welcoming youth ages 14-18. Saturday is stacked. Bring the whole family to our Pride Carnival and then ditch the kids for our main event - the Party in White. Whatever your flavour, Grande Prairie Pride welcomes you. Celebrating our third year, the Grande Prairie Pride Society is Grande Prairie's primary source for LGBTQ activities and events. 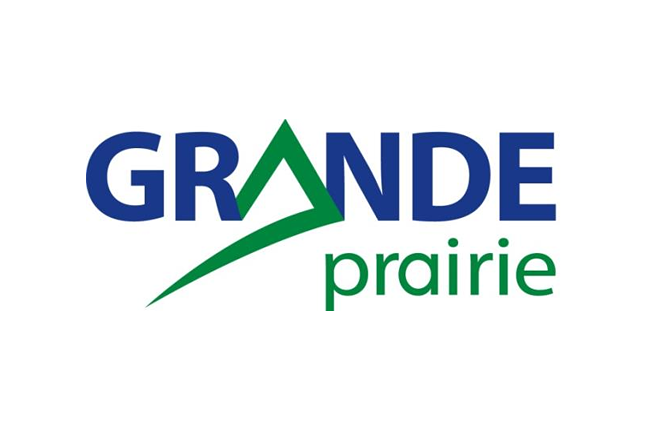 Volunteer run, the Society works year round to plan and execute Grande Prairie's PRIDE - a celebration of our diversity. The Grande Prairie Pride Society aims to create safe and inclusive spaces for self-expression. We strive to promote equality and to celebrate the diversity of our LGBTQ community and its allies. We love partnerships - if you'd like to get involved or offer your support, contact us. Grande prairie pride is made possible through the support of our sponsors.